CF Sherway Gardens has all of Apple’s latest technologies. 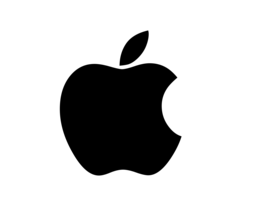 Stay up-to-date with Macs, iPhones, iPads, Apple Watches and all Apple products. Our expert staff and genius bar will help troubleshoot, train run workshops, and find whatever you are looking for.